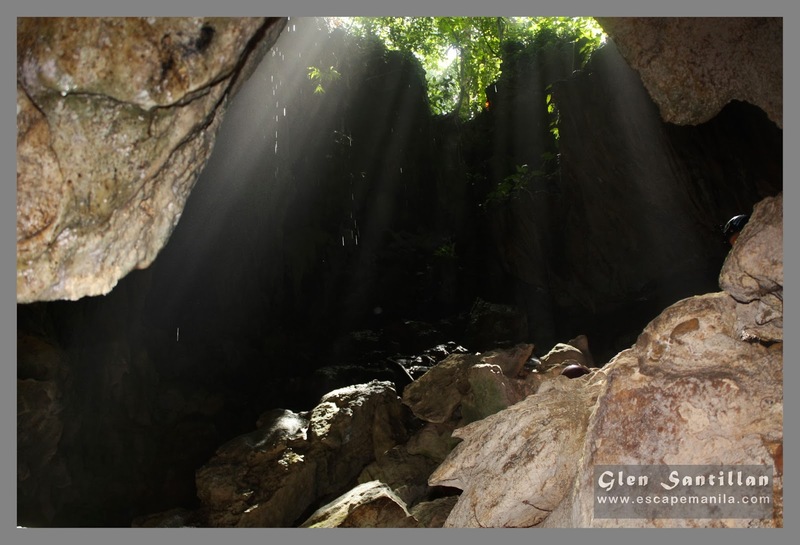 One of Surigao City’s tourist attractions, Silop Cave is a multi cave system located just few minutes away from the city proper. 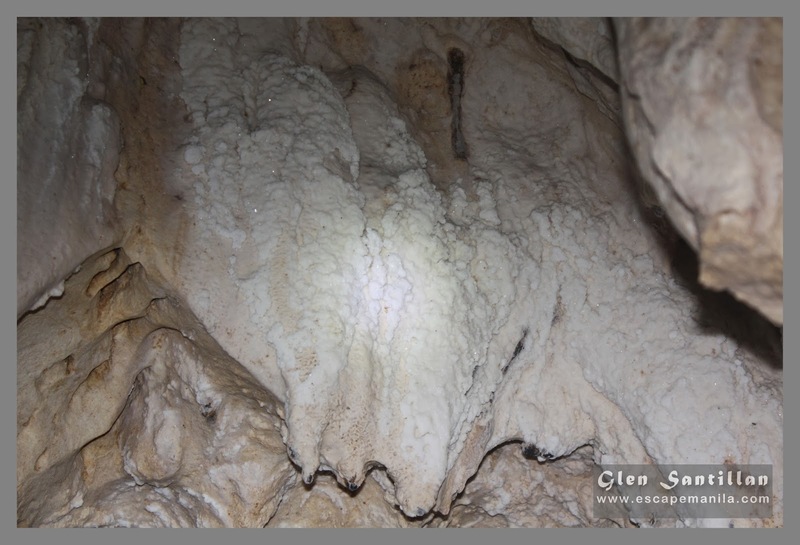 It is composed of six cave systems of which two are open for tourist exploration. 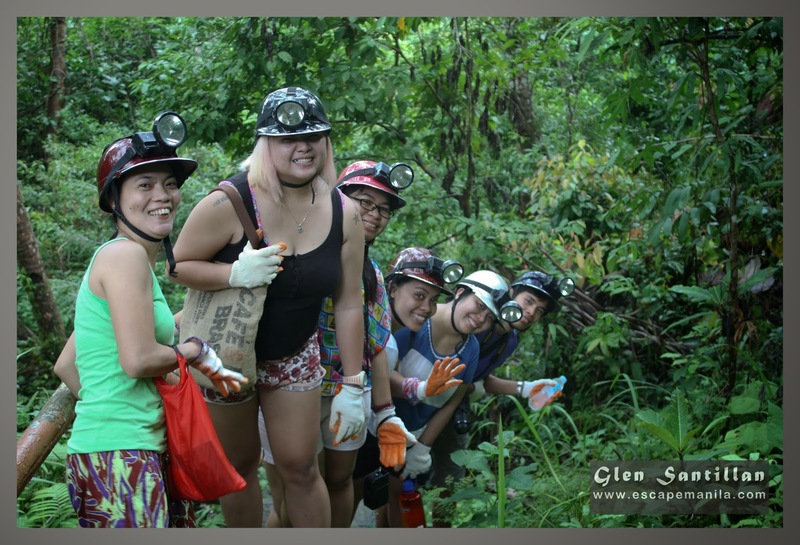 We were not prepared when we went to Silop Cave. 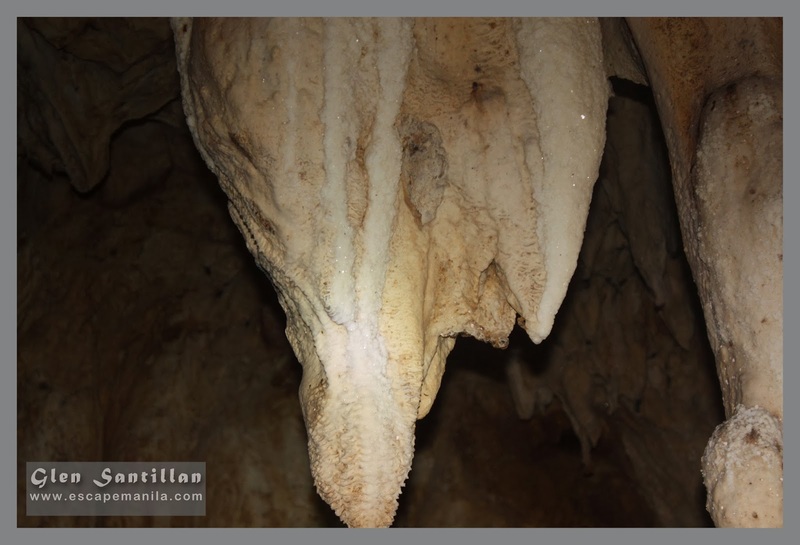 We did not expect that we will be exploring a cave on the first day of #TravelMindanao. We were lucky to be accommodated by the Surigao City Tourism Office. They provided our transportation from the city proper to Barangay Silop. We arrived in the Barangay center where we registered and then later on took our safety gears before heading to Silop Cave. The barangay has a system in place for registration and accommodating tourists and visitors. In fact, they already have the safety gears included in the the registration fee. From the barangay proper, we trekked around 10 minutes and then we hiked a 110-step concrete stair leading to the cave’s entrance. 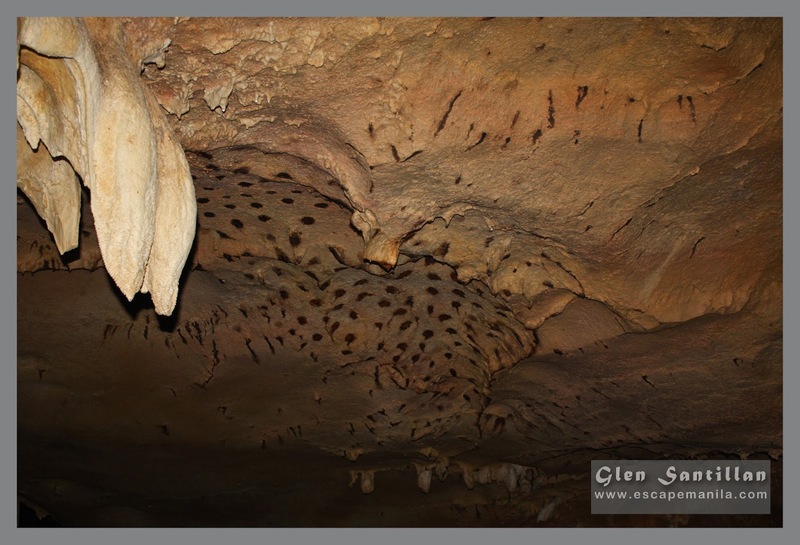 We passed cave 1 since it is not open for tourists due to the high amount of guano from the bats living inside the cave. It reduces the level of oxygen inside. We entered cave 2, explored it and then proceeded to cave 3 which is a little bit more complicated than the former. 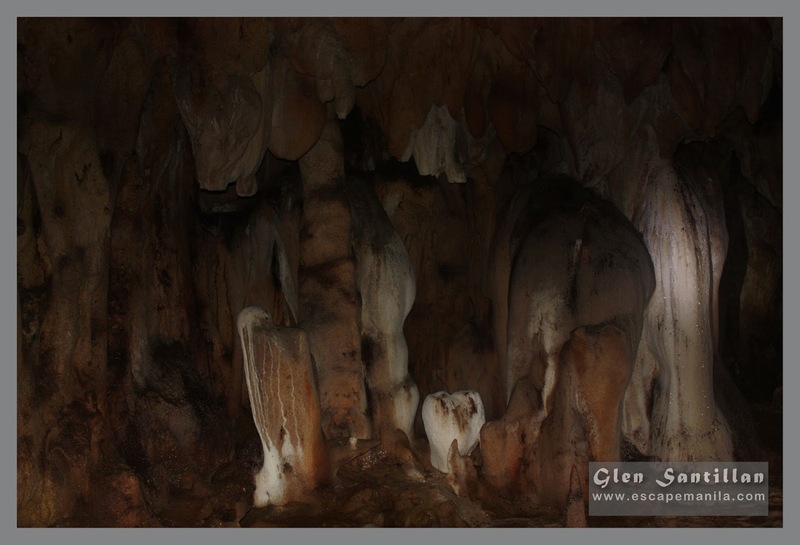 The caves are very ideal for beginners as it can be easily explored from the inside. It’s only a bit challenging going in but once you’re in you’ll have a good time staring at the stalactites and the flying bats. 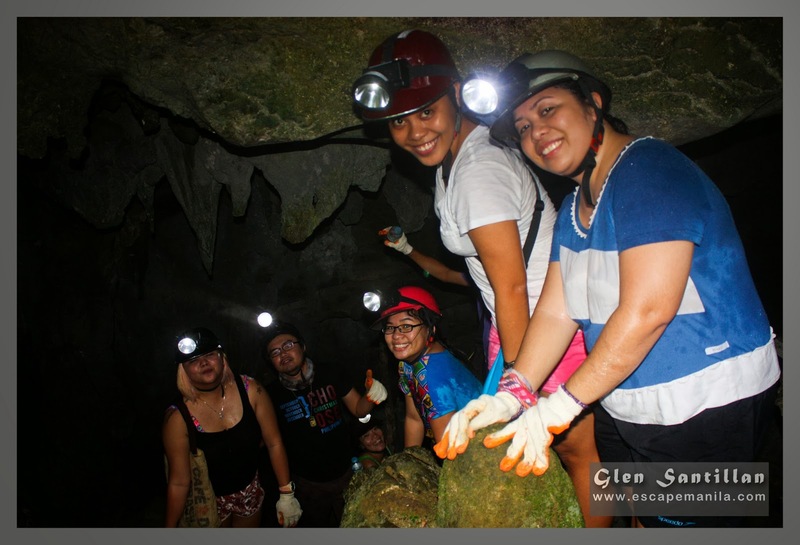 Exploring the Silop Caves was a great way to officially kick the #TravelMindanao project. Looking forward to exploring more caves in Mindanao. Take an Arellano-bound jeep from the public market. Alight at the Barangay Silop junction, about 20 minutes away from the city. Fare is P30. From the junction, take a habal-habal to the barangay center which will only take about 5-10 minutes. You can also opt to take a habal-habal straight from the public market. The entranceto the cave is P50 inclusive of the safety gear (helmet, head lamp and gloves. Guide fee is set at P200/guide which is already good for 2 pax. Wear comfortable shoes when visiting the cave.